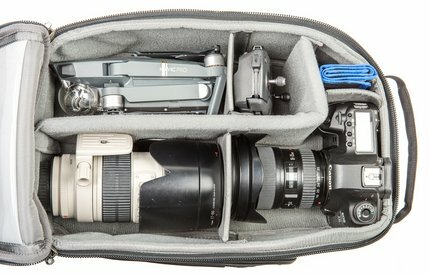 Our friends at Think Tank Photo have just announced an upgrade to their popular Airport Helipak V2.0 for DJI Phantom drone backpack. 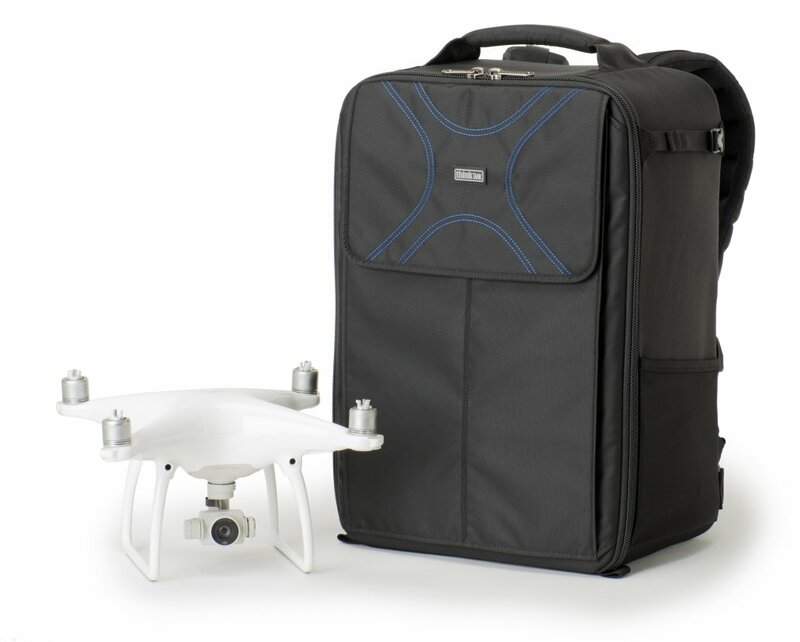 New features include increased depth for Phantom 3 or 4, a new tripod attachment strap added to the side panel, added reinforcement panels where rotors meet the inside lid, and a $40 price reduction over the earlier version. 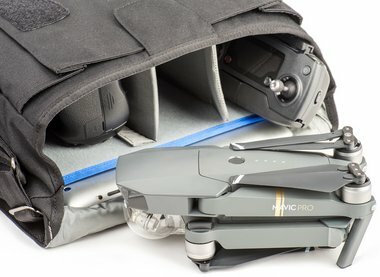 In addition, if you are a DJI Mavic Pro drone user, Think Tank has created a list of shoulder bags and backpacks that will easily hold your new drone. Check out the images of how the Mavic is stored! Continue reading for full press release. And don’t forget, with our partnership with Think Tank you will receive free gear and free shipping with every order over $50.